Description Smudge, red marks, creases. See also notes on back of 546. 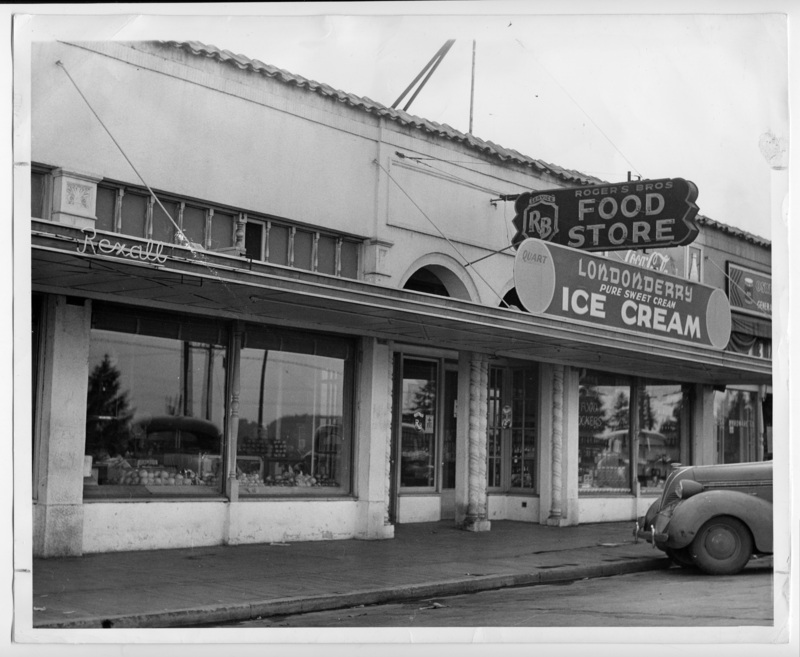 This photo may be store #3 which sits on the NW corner of State and A Avenue. Pictured is the side of the building that faces State Street.